Antoine Griezmann. 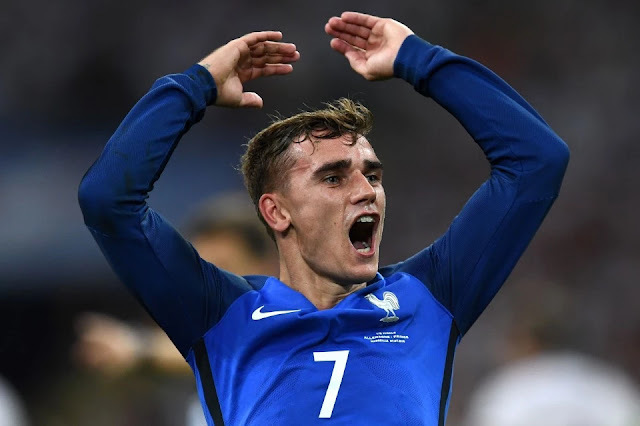 Although he didn't perform in the final, with his missed header late in the second half proving to be particularly costly, France wouldn't have come anywhere near the final without the goals and the inspired play of Griezmann. A honorable mention has to go to Portugal's Pepe, who is normally one of the biggest villains in world football but was absolutely immense in this tournament. 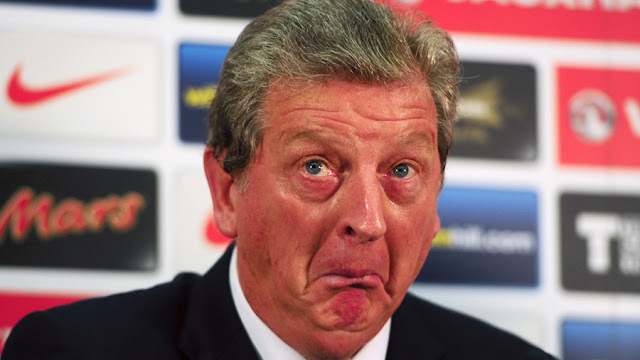 Roy Hodgson. Instead of going for a player, I couldn't look beyond England manager Roy Hodgson who oversaw the Three Lions shambolic campaign in France. He took a fairly talented and young side to the Euros, but couldn't settle on his best formation or starting eleven, and bewildered with his substitutions. He justified the opinion that many observers had, in that he should have been sacked after England's 2014 World Cup group stage exit. Cristiano Ronaldo's flying header vs Wales, Luka Modric's incredible volley vs Turkey, and Xherdan Shaqiri's last ditch wonder strike vs Poland were all terrific, as was Dimitri Payet's long range curling effort against Romania, but the goal of the tournament was scored by Wales' Hal Robson-Kanu. His Cruyff turn and exquisite finish against Belgium in their pulsating quarter-final would have had the old Dutch master himself smiling. 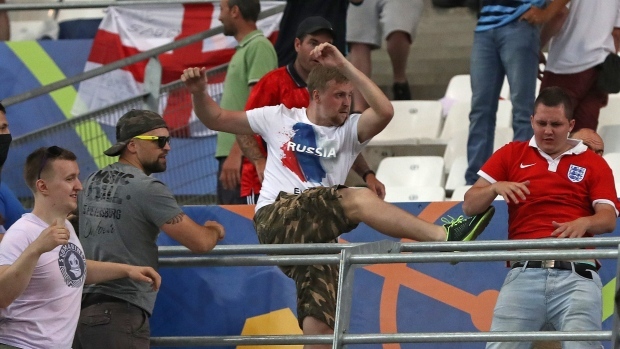 England's supporters won themselves few admirers for their wretched behavior in Marseilles, but they were certainly outdone by the hooliganism of the Russian supporters who dished out some shocking violence on the day of the two sides group match. The stadium security in Marseilles, and the French polices' response outside of the stadium, also contributed to the carnage. 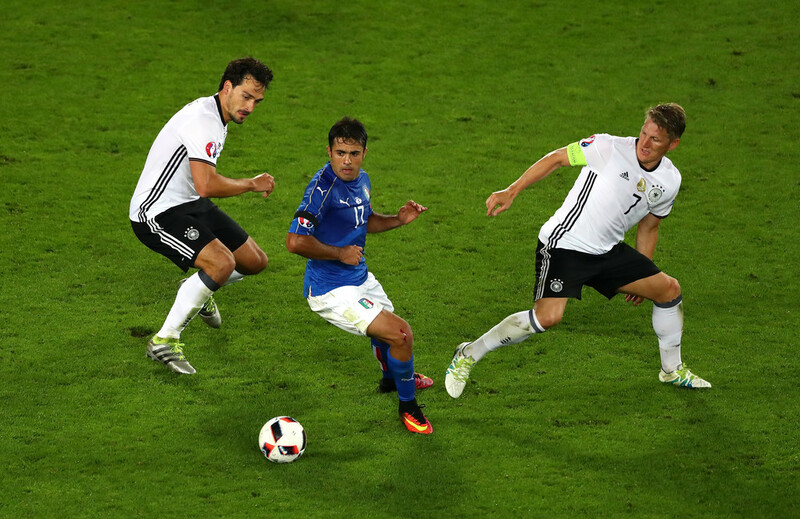 Italy vs Germany. Although Wales vs Belgium was terrific and a real feel good story with the Welsh winning through to the semi-final of a major tournament for the first time, the best match of Euro 2016 was the pulsating clash between Germany and Italy. In a tournament that was often lacking in quality, this match had an intensity that was reminiscent of a title fight between two seasoned heavy weight prize fighters. The expansion from 16 teams to 24 was as disastrous as expected, with a poor group stage leading to several weak sides scraping into the round of 16 lowering the standard of a once great tournament. The Euros didn't feature many epic encounters and defense first seemed to be the order of the day. Portugal. Iceland and Wales provided nice stories, Italy went further than expected and France (at times) played the best football, but Portugal were incredibly well organized and fought to the end in all of their matches. They are worthy champions.